Herbert B. Hyman started The Coffee Bean & Tea Leaf ® in 1963 with a dedication to excellence and quality, and his efforts made him the founding father of gourmet coffee in California. 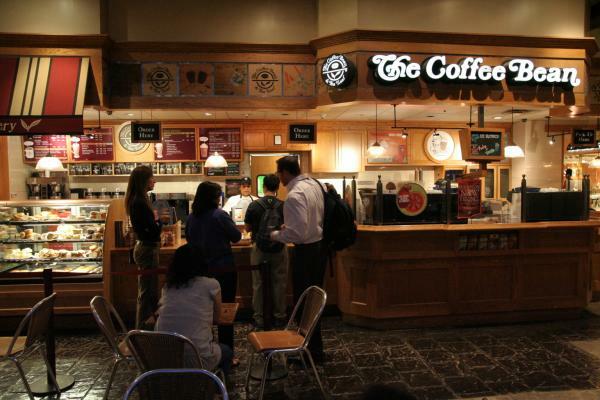 The Coffee Bean & Tea Leaf ® has since grown into one of the largest privately- owned, family-run coffee and tea companies in the world. The endurance and popularity of The Bean, as it is affectionately referred to by devotees, can be attributed to the high standards that were established from the beginning. From trend-setting drinks like the World Famous Ice Blended®, to the employees who become a part of the communities they work in, The Coffee Bean & Tea Leaf ® has discovered the formula for a successful coffee and tea company. Quality of Product, Service and Environment. Address: Lot G-01, Ground Floor, Gamuda Walk, 12, Persiaran Anggerik Vanilla, Kota Kemuning Section 31, 46460 Shah Alam, Selangor Darul Ehsan.